Spanish industrial production grew by 3.4 percent annually in September 2017, at its fastest pace in more than a year, according to data released on November 8 by the local institute of statistics. The last time the seasonally adjusted production indicator in Spain was higher was in August 2016, when it had increased by 4.2 percent, the Financial Times reported. The recent upturn in the country’s production was achieved despite Catalonia’s lower performance amid the fight for independence. The region – which accounts for around one quarter of industrial output in Spain – grew in September 2017 by 0.2 percent annually. The figure represents a marked deceleration from the average of 2.9 percent growth in the current year, the Financial Times highlighted. Similarly, the Spanish production index also showed a positive evolution in September 2017, up from the previous month. However, the indicator expanded at a low rate, with a growth of just 0.1 percent. This small change is almost one percentage point lower than the monthly expansion in Spanish production registered in August 2017, the official Instituto Nacional de Estadística said in its report. Specifically, the surge in September was led by consumer durables and intermediate goods, while energy and capital equipment were the worst performers. 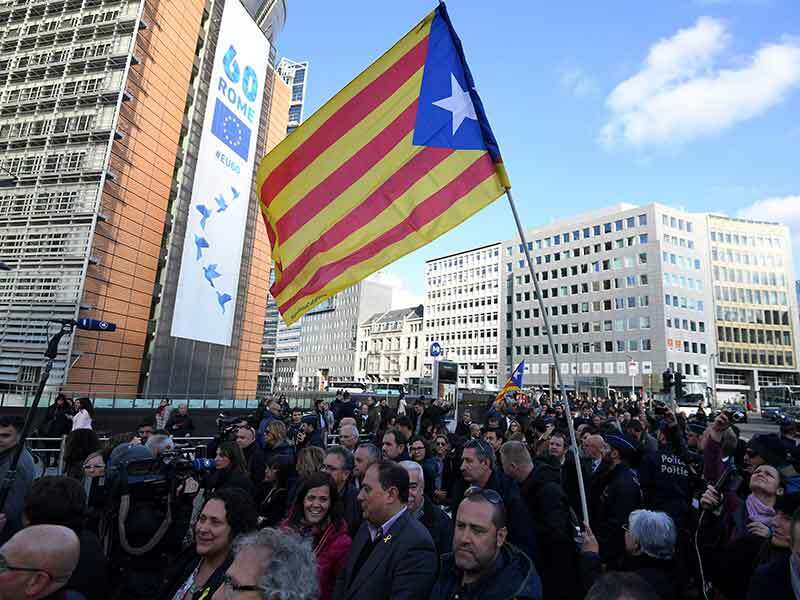 Looking ahead, there are fears that political instability in Catalonia could negatively impact the coming production figures as the conflict – which remains unsolved – reached its peak in October.